Have you ever made a life-changing decision before wondering if you made the right one...? Over the next twenty years we follow the parallel stories to discover if Liv's life, heart and future have been better with Nate... Or without him? 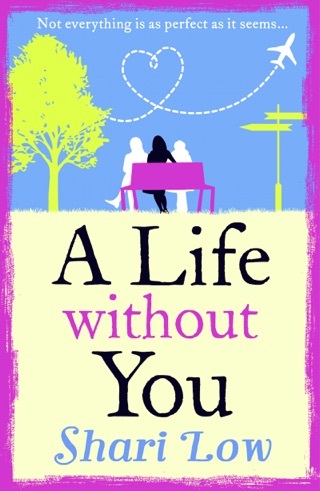 Perfect for the fans of Jojo Moyes, Lucy Diamond and Marian Keyes. 'Cold Feet meets Sliding Doors. 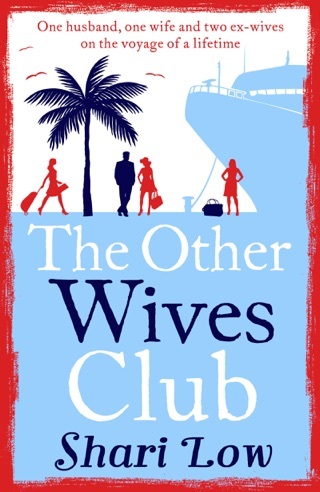 This is one of the best books I've EVER read' Mandy Baggot, author of One Last Greek Summer. 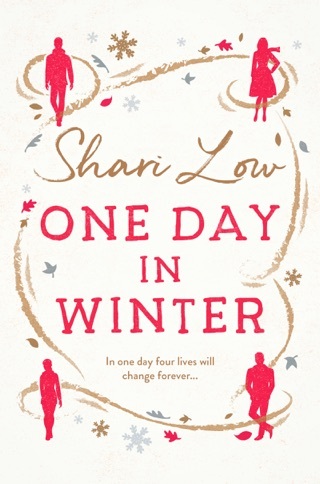 'This is the first Shari Low book I have read, but definitely won't be the last. A keeper - to reread again!' 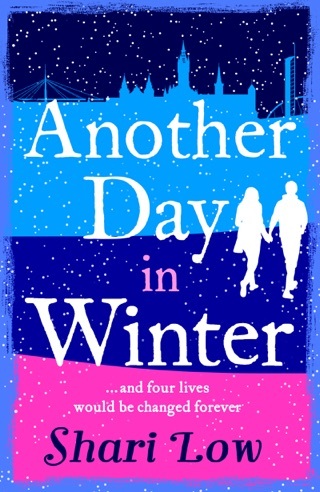 Zara Stonely, bestselling author of The Wedding Date. 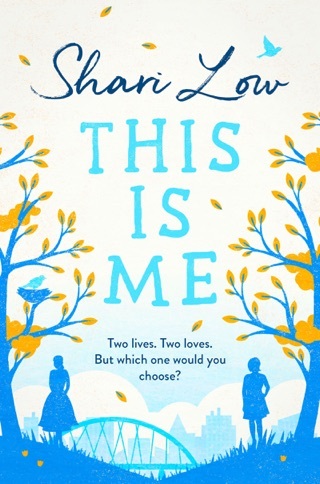 'This was a very entertaining book throughout and one I really enjoyed reading, even the parts that had me in floods of tears' That Thing She Reads. 'I will certainly be recommending this book to everyone who will listen to me! Stunning!' Stardust Book Reviews. 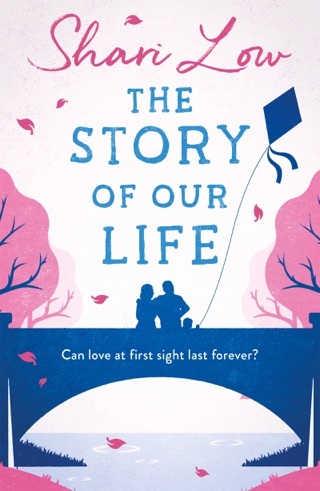 'This book made me cry and laugh in equal measure' Leanne Wilkins, NetGalley. 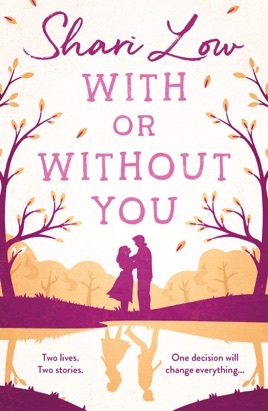 'A light, easy read romance' Moirelyn Jewula, NetGalley.